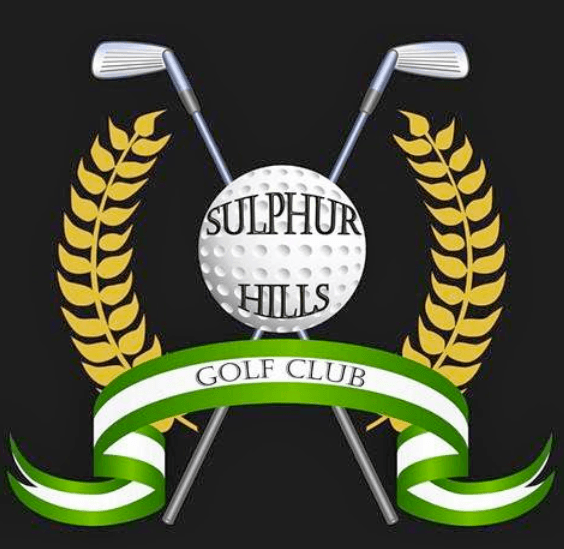 The Sulphur Hills Golf Course is a 9-hole double tee golf course with a par of 72, as well as a putting green and pro shop. The course features bent grass greens with annual memberships and golf cart rentals available. Take Hwy 177 north of Sulphur to Country Club Dr, then west approx 1/2 mile.